borderless is the easiest and cheapest mobile method to exchange and transfer money on the go. It is a mobile application with a physical debit card issued to our users. Exchange for free at interbank rate, see and receive money internationally for free and track your spending all from the convenience of your smartphone. 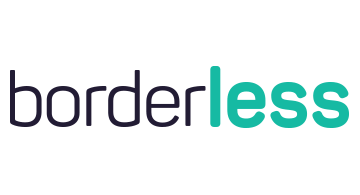 Skip the lines, the high rates and the fees by joining borderless today. Come check us out at Startup Row Booth # SR50 and request an invite to our Beta on our website.